VANCOUVER, B.C. -- The privately-funded BC SCRAP-IT program has doubled the incentive – to $6,000 – for anyone in British Columbia who buys a new electric vehicle. It means that purchasers of new EVs could receive a maximum of $11,000 when incentives of up to $5,000 under the B.C. government’s CEVforBC program are included, significantly reducing the cost of an electric vehicle. SCRAP-IT was set up about 20 years ago under the province’s renewable and low carbon fuel regulation to retire older, smoggier and less fuel-efficient vehicles in favour of newer, low-emitting models. SCRAP-IT had been offering a $3,000 incentive for buyers of new or used EVs since April 2015, sending out cheques for more than 600 EV new and used purchases in all. “The volumes have been OK but they’re modest,” Rogoza conceded. The program’s funding partners said last fall they wanted to generate more volume. The maximum incentive covers both battery and hydrogen fuel-cell EVs. Used EVs will receive the $3,000 incentive. There are no government incentives for buying a used EV. 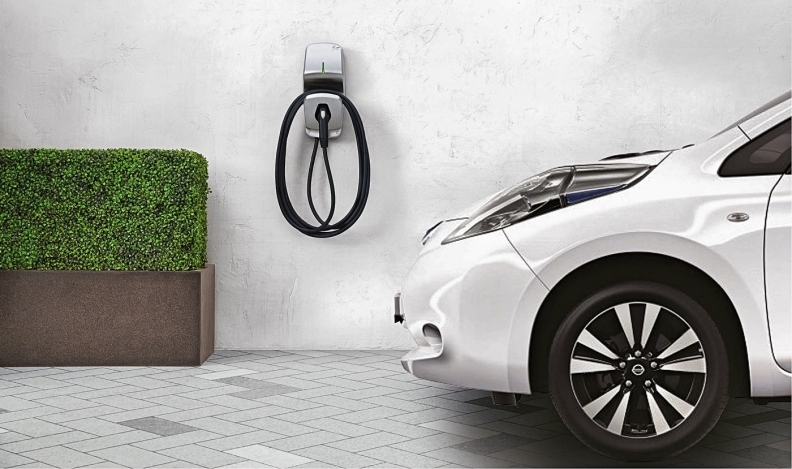 A Victoria EV dealer expects the incentive bump to goose interest. Sale said incentives don’t necessarily attract brand-new EV prospects but help those who’ve been considering one make a decision. “The awareness builds and builds but they need a catalyst to get them going,” he said. SCRAP-IT’s EV program is capped at 500 transactions for new EVs and a maximum 400 used models for the 2017 calendar year, Rogoza said. SCRAP-IT said more than 41,000 polluting vehicles have been taken off the road since the program’s 1996 launch. To qualify for a SCRAP-IT incentive, a vehicle must be roadworthy and have insurance.